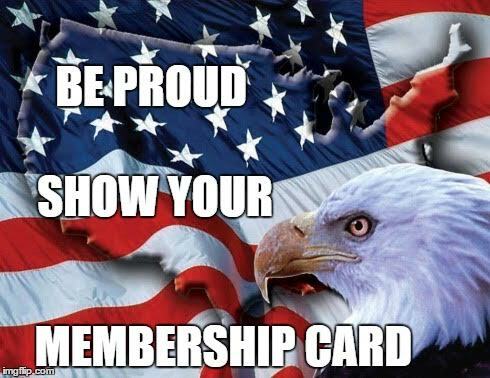 Become a proud member of the American Legion Chapala Post 7! Contact a duty officer Monday-Friday from 10am to 1pm and they will answer your questions or see Memership details online. 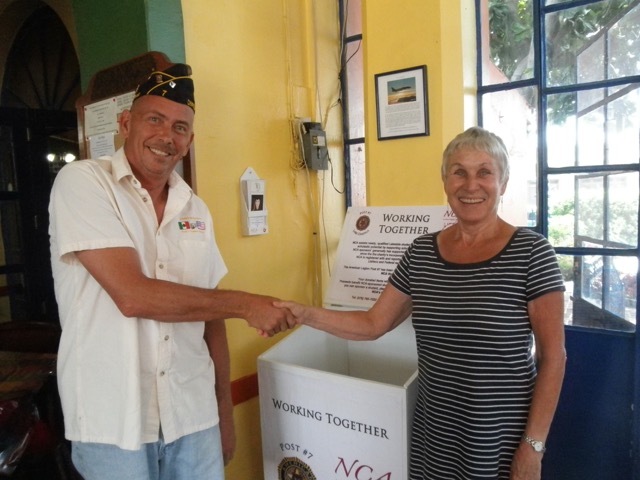 The American Legion Chapala Post 7 works actively with many local charities: Los Ninos de Chapala, Programa por Ninos Incacitados,and Operation Compassion. Our auxilary donates to Cruz Rojaa, The Little Blue School and Tepehua Community Center. 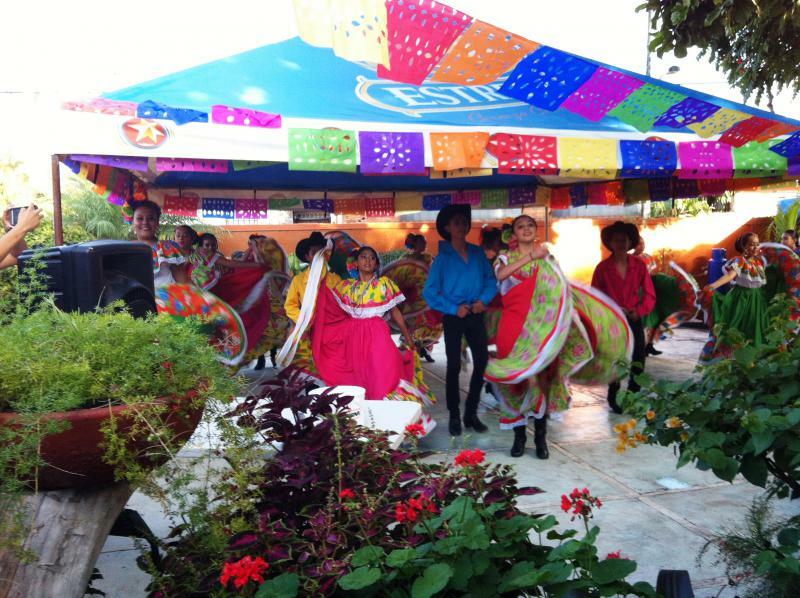 We are the go-to place in Chapala for Lakeside community information and gatherings. Our special events and friendly environment leave people wanting more. There is always a place for you here! PRESENT MR. RICK MEYER, THE NEW REGIONAL FEDERAL BENEFITS OFFICER TO THE COMMUNITY. PROVIDE GENERAL INFORMATION REGARDING VA AND SSA SERVICES . E-MAIL APPOINTMENT SYSTEM FEDERAL BENEFITS UNIT. See the Post’s Duty Officer Weekdays from 10 am to 1 pm to join or renew. 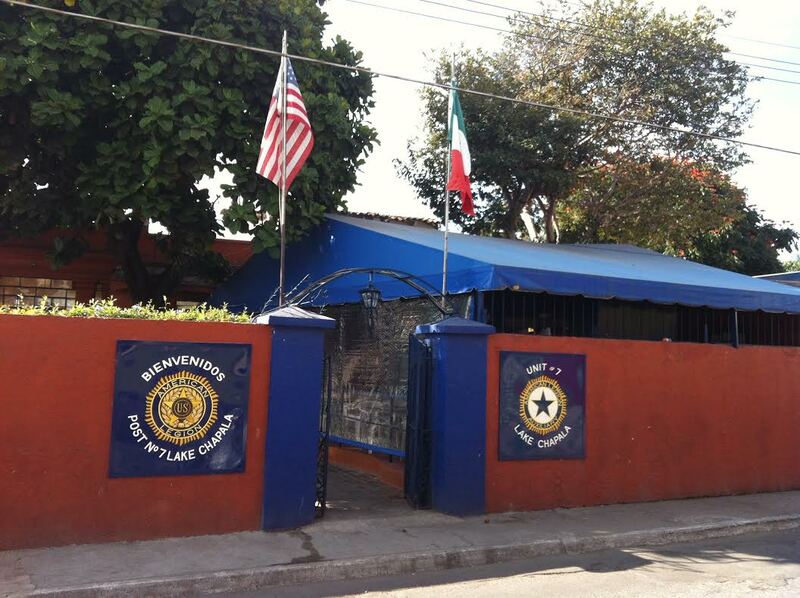 In response to concerns over a recent spike in home burglaries, Chapala Public Security Director Adán Dominguez has activated an emergency cell phone number to make direct contact with an English-speaking police officer. The number 33-1360-8600 will operate 24/7, with the mobile phone trading hands between on-duty officers to cover all work shifts. Add the prefix 045 if dialing from a land line. Callers are asked to limit reports to emergency situations only. Complaints about everyday public nuisances such as loud music and barking dogs in your neighborhood may be reported in person or by telephone at police headquarters in Chapala, Niños Heroes at Zaragoza, 765-4444. Keep up to date with all the news, events, happenings, and fun at the American Legion! Sign up for our newsletter!